Click HERE to listen to the Dharma talks from this retreat. 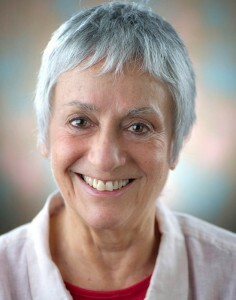 Movement Teacher Wynn Fricke is a choreographer, dancer and somatic movement educator (www.wynnfricke.com). She has worked with Zenon Dance Company for nine years as a dancer and fifteen years as a choreographer. Her choreography has been produced nationally and internationally and she has been honored with multiple fellowships from the McKnight Foundation, Jerome Foundation, and Minnesota State Arts Board. Since 2008, she has served on the faculty of Macalester College in the Department of Theatre and Dance where she teaches Experiential Anatomy and the Mind-Body Connection and other somatic-based courses. Wynn is a long-time practitioner of mindfulness meditation with extensive training in the Mahasi Sayadaw and Thai Forest Traditions. 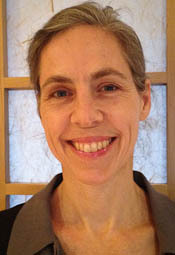 She is co-founder of Common Ground Meditation Center in Minneapolis (www.commongroundmeditation.org) where she teaches Hatha Yoga and has served on the Board of Directors since 2003. 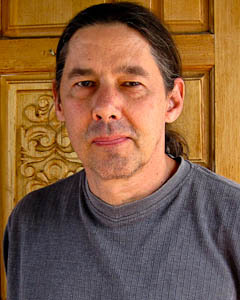 Writing Teacher Sean Murphy holds an MFA in Writing from the Naropa Institute, and teaches seminars in writing, meditation, and creativity for many organizations, including his own Big Sky Writing Workshops and the University of New Mexico in Taos (www.murphyzen.com) . He is the author of One Bird, One Stone, a chronicle of Zen practice in America, as well as three novels. His debut, The Hope Valley Hubcap King, won the Hemingway Award for a First Novel. Sean has been a practitioner of Zen Buddhism for more than 20 years.